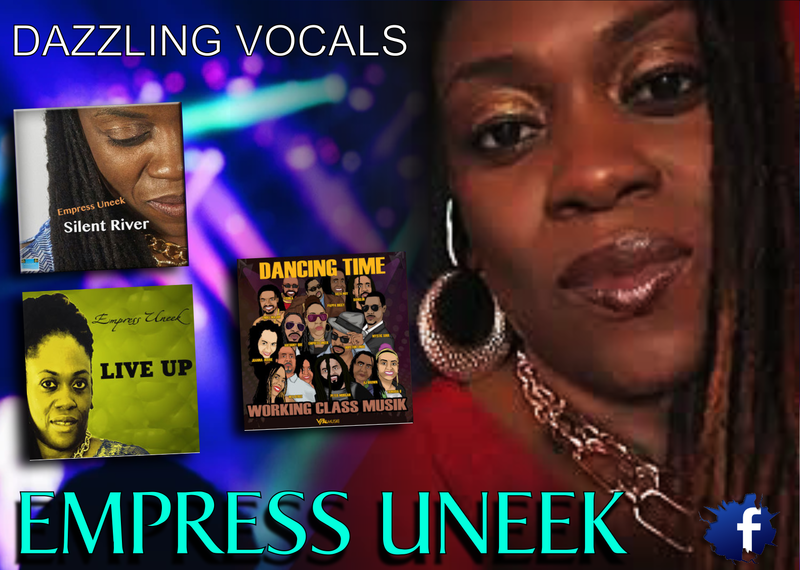 It has been a while since we have heard the thick rich and vibrant vocals of EMPRESS UNEEK, one of South Florida's best Female Vocalist coming out of WORKING CLASS MUSIC. 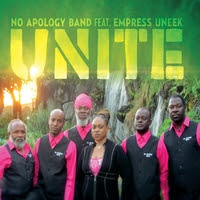 Over the years, she has wowed thousands of our GLOBAL LISTENERS with tracks like 'BLACK BUTTERFLY" 'UNITE" and 'I'M YOUR BEST GIRL" All of these gems are sitting on a 12 track album called "UNITE" put together when she was with THE NO APOLOGY BAND. Make sure you head on over and pick up her new tracks! Empress Uneek has been singing from from a tender age. born in the Bahamas she made her way to the USA. 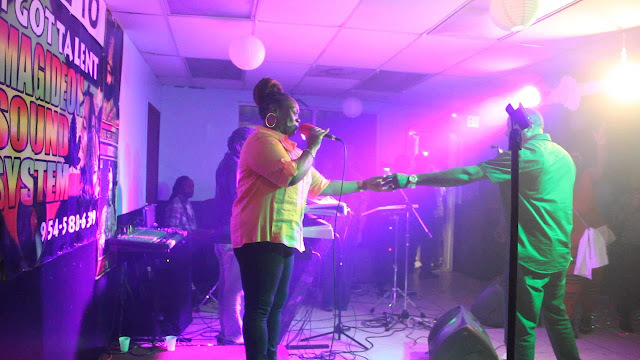 In Fort Lauderdale Florida all these years has made her one of the top rated artists in the state. The lady has tossed her new tracks into the ring hoping to get the nod from our GLOBAL LISTENERS to put her in GRAND JAM 2020. Lord knows, we are all looking forward to even more vibes from this lady!